Have you checked out Knitpick’s Clean & Crafty Free Pattern series yet? As you know, dishcloths are perfect practice sets for trying out new stitches or new colorwork techniques. Practice your cables for some added scrubbing power! 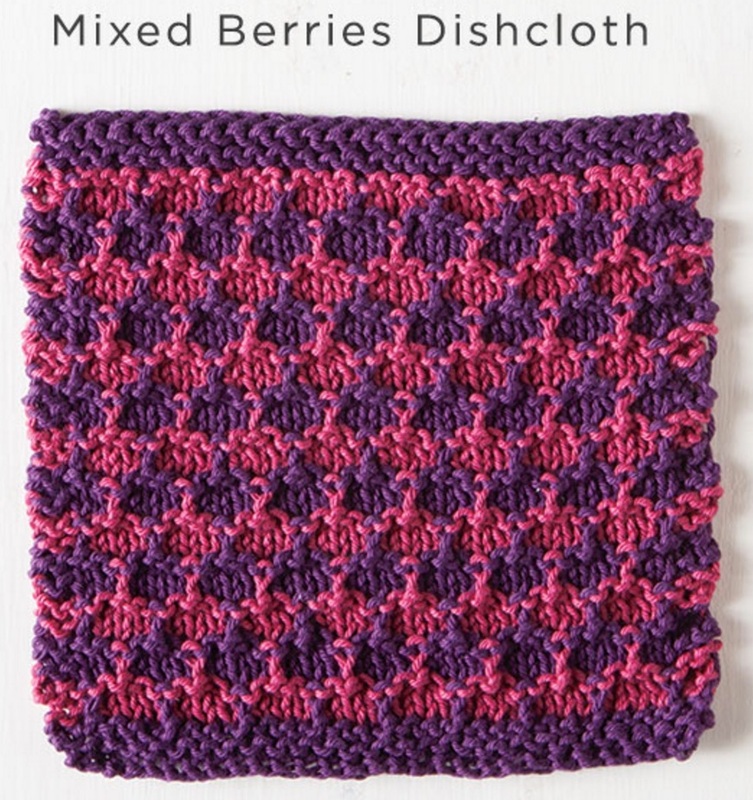 This week’s free dishcloth pattern is perfect for Spring, and is called the Mixed Berry Dishcloth.